Reporting from Kuala Lumpur Convention Centre in Malaysia – On Thursday night in Kuala Lumpur Malaysia’s Prime Minister Dato’ Sri Najib Tun Razak officially opened the International Olympic Committee’s (IOC) 128th all-members session – kicking off what will be a very busy Friday for cities looking to host the Olympic Games. Olympic Council of Malaysia President and IOC Member HRH Prince Tunku Imram organized the session where the IOC will vote for their choice of host cities for the 2022 Olympic Winter Games and the 2020 Winter Youth Olympic Games. Almaty and Beijing are the only two cities vying for the 2022 Games and they will parade high-profile delegations to the stage to present their cases before the vote. Kazakhstan Prime Minister Karim Massimov, who is also the co-Chair of the Almaty 2022 bid will lead his team, and Liu Yandong, Chinese Vice Premier, will head the Beijing delegation. “Even more I would like to applaud both Candidate Cities, Almaty and Beijing, for having taken major recommendations into account already. 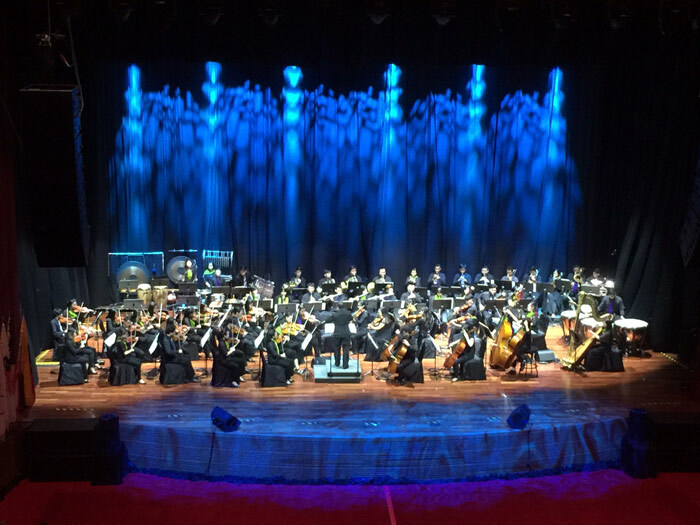 Members of the IOC were treated to artistic presentations headlined by the Malaysian Youth Philharmonic Orchestra. 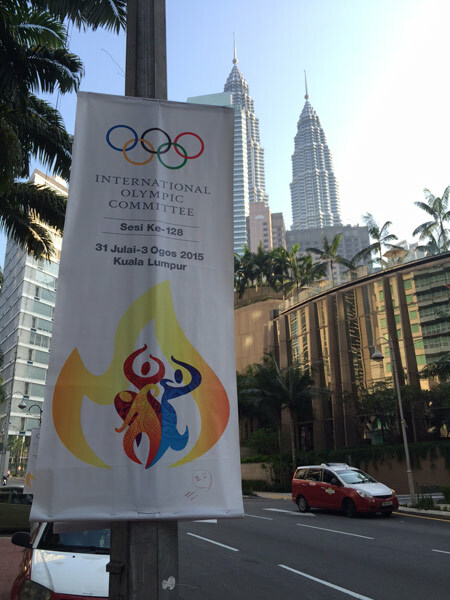 Hometown of the Olympic movement Lausanne, Switzerland, and Brasov, Romania are candidates for the 2020 YOG. Starting things off Friday morning Brasov, Romania will present its 2020 Winter Youth Olympic Games bid at 9:00 followed by rival Lausanne at 9:30. Then it’s Almaty 2022 at 10:30 and Beijing 2022 at 11:55. The winners will be announced at a ceremony starting at 17:30.